Painter. 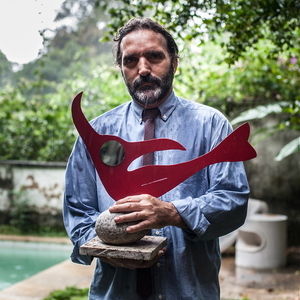 Sculptor of commemorations and of contemporary sculptures. Son of artists, father was a sculptor, mother sculptor and musician. lives in Rio de Janeiro http://www.facebook.com/edgarduvivieresculturas www.edgarduvivier.com www.edgarduvivier.com.br www.edgarduvivier.blogspot.com.br Artist, musician and videomaker. Saxophone entertainer and composer.